Welcome to Verdolinis.com, our home on the Web. 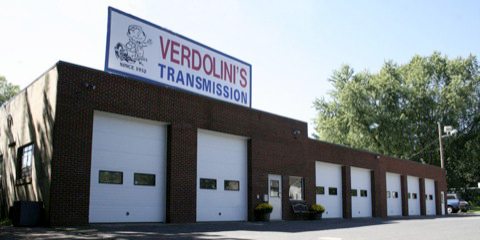 Verdolini’s is the area’s first and most experienced transmission shop. Located on 694 Old Colony road, in Meriden CT. We are locally owned and operated, and take pride in standing behind our work and warranties. We offer transmission services for late and early models, both foreign and domestic. Convenient hours allow for easy drop off and pick-up. Most insurance policies and extended warranties are honored. Verdolini’s accepts Mastercard, Visa, and Discover cards. So, please feel free to stop by, and our friendly staff will help you assess your situation, and talk you through all available options. Remember, Our motto is Honest and Quality Work. A name in the industry. 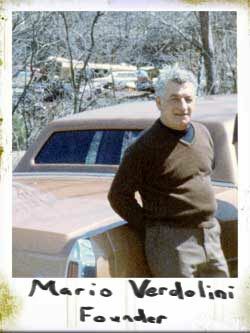 ©2009 Verdolini’s Transmission Service, inc. - All Rights Reserved.